As the successor to Xbox One, Xbox One S has been rolled out for a few weeks. 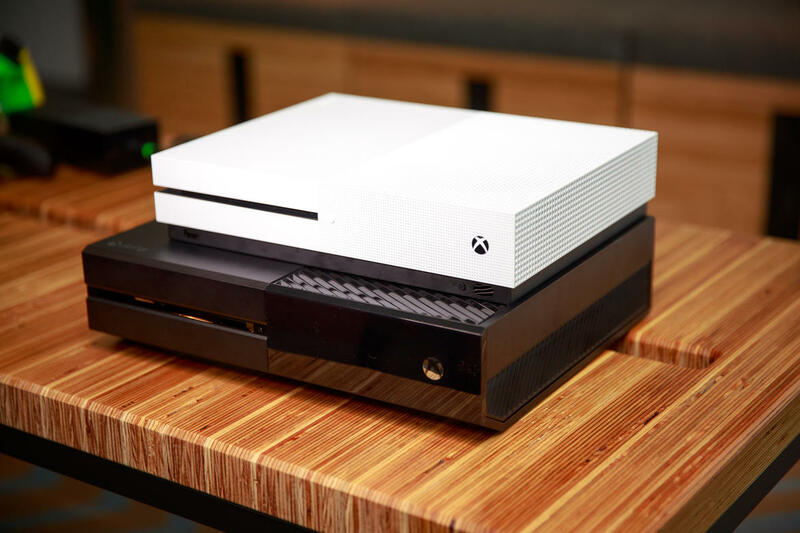 Some Xbox One console owners might be wondering whether or not they should upgrade their devices to Xbox One S. In order to help those people make a better decision, here we make a thorough comparison between Xbox One S and Xbox One. Part 4: Xbox One S vs. Xbox One – Should You Upgrade? There are altogether 3 models of Microsoft’s Xbox One S, namely 500GB model, 1TB model, and 2TB model. The 2TB version is already available on the market while 500GB and 1TB editions will be launched on September 22, 2016 together with FIFA 17. There is one model less for Xbox One S’s predecessor Xbox One. Xbox One only provides 500GB and 1TB editions. Of course, different models are set with different prices. For Xbox One S, prices start at $299 for the 500GB version, moving up to $349 for the 1TB and $399 for a massive 2TB. With the first release of the 2TB version, people will have to wait for a smaller capacity to save some money. However, those prices don’t apply to UK and other nations in Europe. When it comes to UK and European pricing, the 2TB launch edition Xbox One S costs £349/399 Euros, while the 1TB is £299/349 Euros and the 500GB £249/299 Euros. On the other hand, Xbox One 500GB is priced at $249 and Xbox One 1TB $299 on Walmart.com. 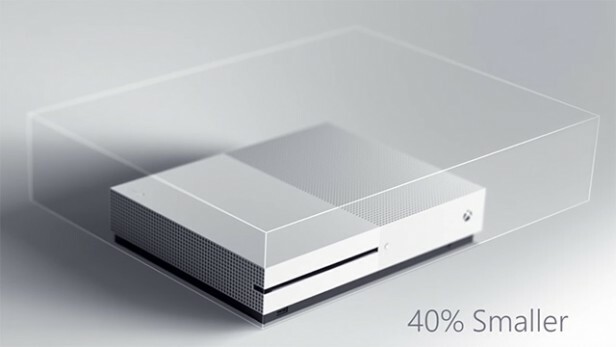 As for the size, the original Xbox One is at 333mm x 276mm x 78mm while the Xbox One S is 40% smaller that the original. Be more specific, the size parameters for the upgrade is 297mm x 232mm x 65mm. The bulky power brick on the Xbox One is annoying and pales in comparison to the competitor PS4 that has it built-in. So this time, Microsoft has the powerful supply built-in the Xbox One S, which is very impressive. Unlike the original console, the Xbox One S can stand verically, which is good news to some who like to have a vertical console. Please take note that you need to buy a separate vertical stand unless you are buying the 2TB version. The upgraded console is now 40% smaller and does not have bulky power supply. 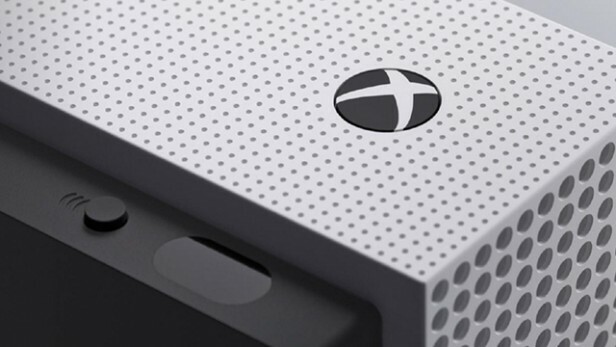 People who prefer to a more compact console are advised to upgrade their Xbox One to Xbox One S.
Here we come to the most important part of this update: feature. 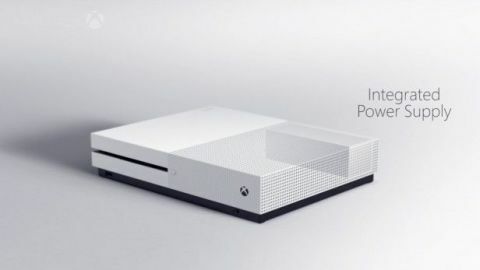 Microsoft has added 4K Ultra HD, 4K Blu-ray and High Dynamic Range support on the Xbox One S. Not only does the device support 4K video playback from streaming services like Netflix and Amazon, it also has a 4K Ultra HD Blu-ray built-in. While the original Xbox One is technically capable of supporting 4K gaming and video, it comes with an HDMI 1.4a port, which means it can only output 4K at 30Hz, which is useless for games and problematic for some video. The Xbox One S adds support for HDMI 2.0a, so it now supports proper 4K 60Hz output. HDMI 2.0a, with its capacity for a deeper colour space, also allows for High Dynamic Range (HDR). In other words, the Xbox One S is able to offer a taste of gaming at a higher resolution than its predecessor, although it won’t quite be as good as native 4K. The Xbox One S removes the dedicated port for Kinect because of its increasing irrelevance. The same function can be attained via a USB adapter. In the place of a dedicated Kinect port, the Xbox One S comes with an integrated IR (infrared) blaster. That means you can configure your Xbox One S to turn on other devices, like your TV, audio/video receiver, and cable or satellite receiver. What’s more, the new controller has bluetooth for wireless connection. 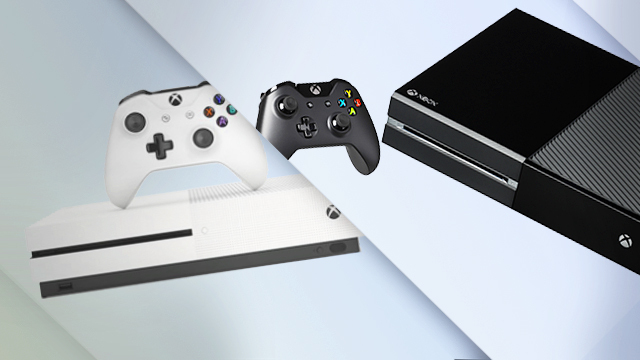 By comparison, we can safely draw the conclusion that the new Xbox device is a better console that its older brother. It is 40% smaller than the older one, and is built-in with power supply. Several new features make the new device a better choice. Firstly, you get a 4K Ultra HD Blu-ray player built in. Currently, those things will cost you upwards of £400 on their own. Secondly, you can stream 4K at the proper 60 Hz in HDR from apps such as Netflix and Amazon Prime Instant Video. Plus, there’s even a slight performance boost. The console benefits from extra processing power which will be used to run games in HDR. If you want to enjoy Ultra HD Blu-ray or 4K, you can give the Xbox One S a try as $399 for a 2TB version is an acceptable price. How to Play MKV on Xbox One/Xbox One S/Xbox 360?